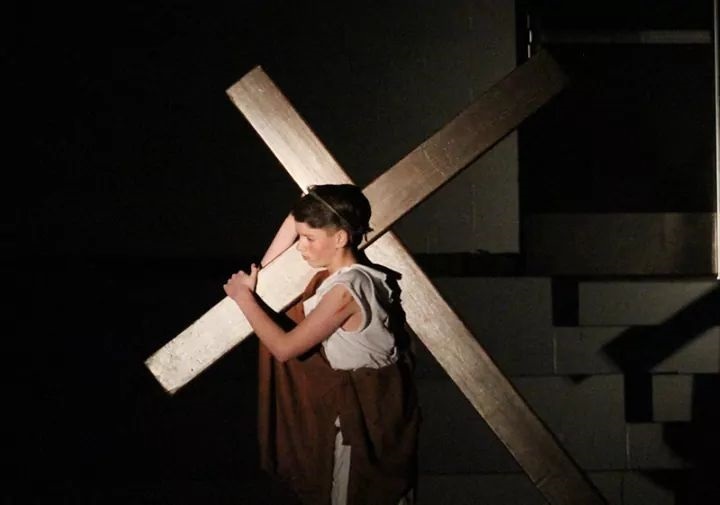 Bearing his cross, Jesus Christ, played by David Roberts of St. Patrick Catholic School, made his sorrowful way in the spotlight during the 2018 Living Stations of the Cross production at St. Patrick School. 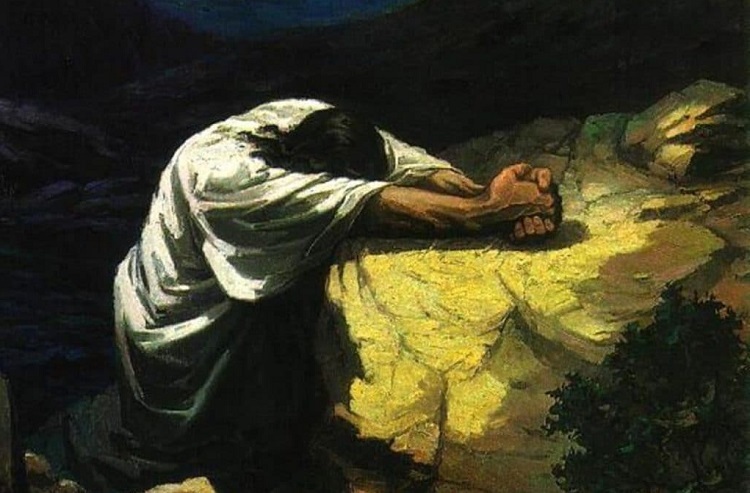 The middle school students at St. Patrick Catholic School will give two dramatic presentations during Easter Week of the Living Stations of the Cross. 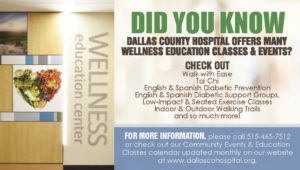 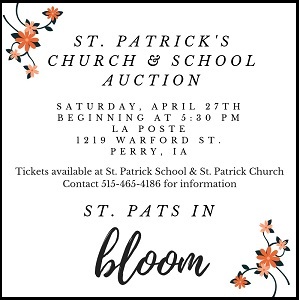 They will present the living Passion Wednesday at 6:30 p.m. for all Religious Education Program (REP) students and for the community and again Friday at 1:30 p.m. for the students of St. Pat’s and all community members who would like to attend.